What is the most dominating flag colour of the world? How old are national flags? What do flag colours symbolise? What do flag colours say about a country? 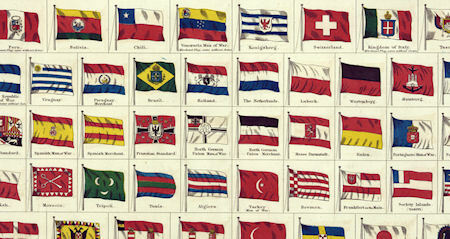 Learn everything about flags.